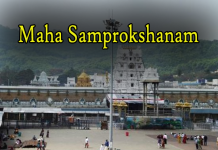 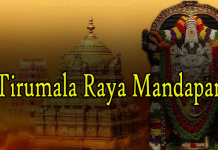 The `Astabandhana Maha Samprokshanam’ ritual, which is performed once in 12 years, on Sunday took off on a colourful note with `Ankurarpanam’ inside the famous hill temple of Lord Venkateswara. 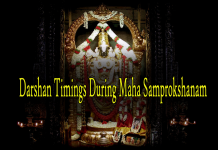 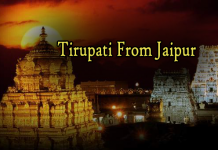 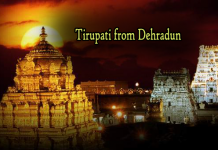 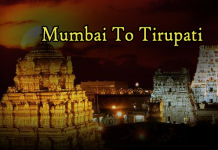 Amidst chanting of the Vedic hymns, temple priests carried out the ceremony inside the temple complex. 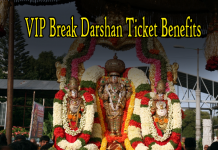 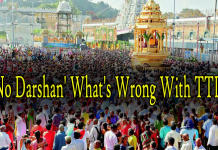 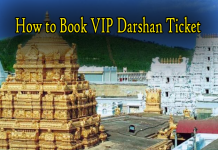 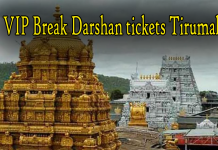 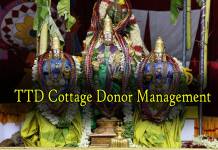 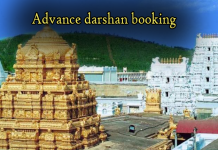 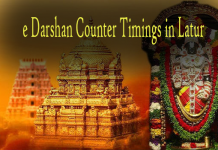 In order to facilitate the ceremony being performed on time, the TTD management slapped the `Maha laghu darshan’ system to clear the visiting crowd. 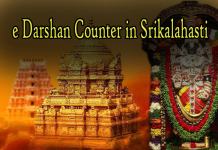 The management had cancelled all the arjitha sevas and the pilgrims shall be allowed to have darshan of the Lord from the `Dwarapalakas’ point. 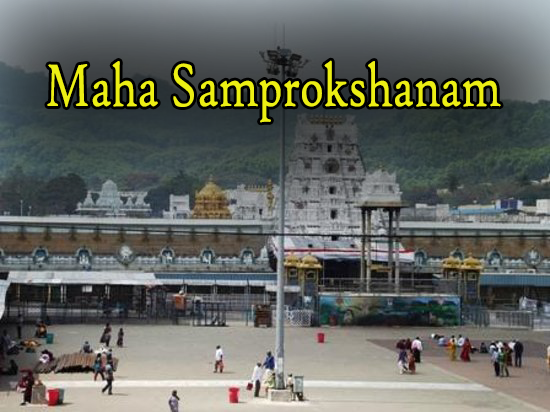 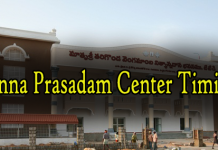 This is to enable unhindered view of the Astabandhana activities till the Maha Samprokshanam scheduled.